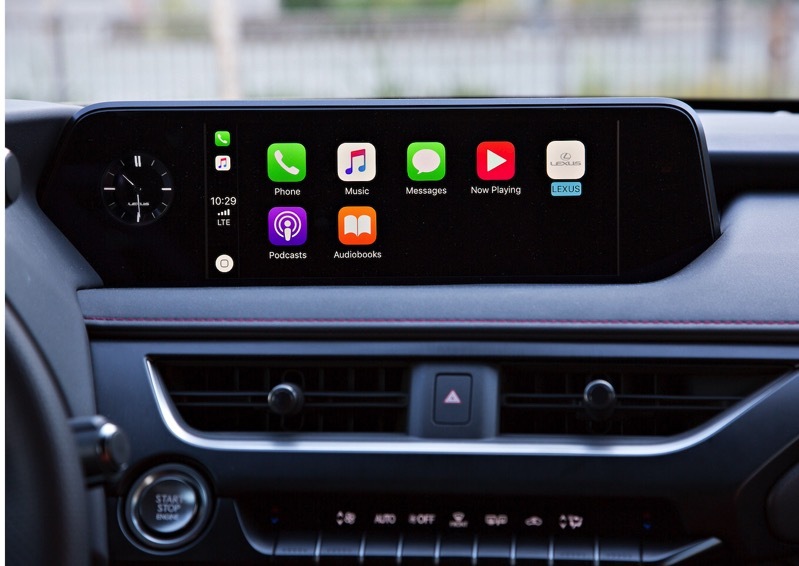 New data suggests that in-car entertainment and information systems like Apple CarPlay and Android Auto are shifting from a premium option into a required feature for new vehicle buyers. According to a new report from Strategy Analytics published yesterday, 34 percent of owners of vehicles featuring Apple’s CarPlay rely on the technology for all of their audio entertainment needs, while 27 percent of Android Auto similarly rely on the platform. Strategy Analytics surveyed 100 Apple CarPlay users and 100 Android Auto users to understand the average usage rates and satisfaction levels for each technology. Overall, users with access to both platforms enjoy the ability to access phone data from their car’s built-in infotainment console. According to the survey, over 5 percent of CarPlay and Android Auto users are “somewhat or very satisfied” with their system, with more than 90 percent of them likely to recommend those systems to others. “These consumers are showing lofty levels of satisfaction and are highly likely to recommend these systems to others,” said Derek Viita, senior analyst and report author. “One out of four consumers who completed our survey said they would not be at all likely to consider a vehicle without a mirroring solution; while more than half would not be at all likely or somewhat unlikely, to consider one,” Viita concluded.